In desperation, leaving the rest of the party at the expedition's depot on Coopers Creek, Burke, Wills and John King made a dash for the Gulf in December 1860. Bad luck and bad management would see them miss by just hours a rendezvous back at Coopers Creek, leaving them stranded in the wilderness with practically no supplies. Only King survived to tell the tale. 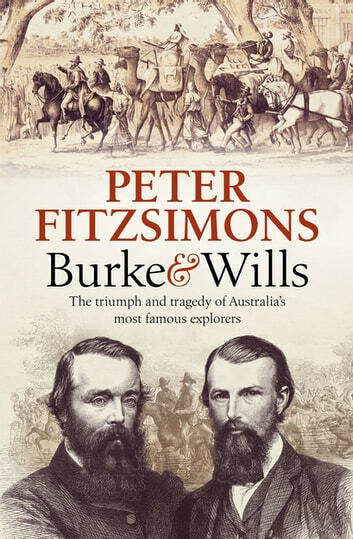 Yet, despite their tragic fates, the names of Burke and Wills have become synonymous with perseverance and bravery in the face of overwhelming odds. 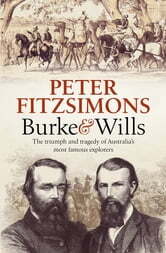 They live on in Australia's history - and their story remains immediate and compelling.